Huey Morgan sits in for Johnnie. We reach T in the A-Z of Rock and Skunk Anansie singer Skin will choose her ultimate Rock God. 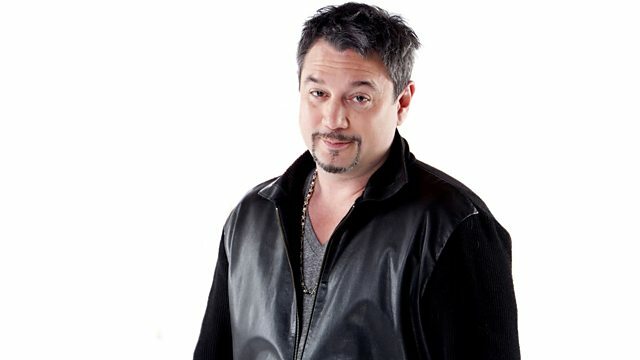 Huey Morgan sits in for Johnnie, bringing you new releases and choice cuts from the past five decades. Plus, Skunk Anansie singer Skin is in the hotseat, choosing her ultimate Rock God. The A-Z of Rock reaches T...could it be Sabbath guitar legend Tony Iommi? Northern Ireland's Therapy? or LA band Tool? Loads to choose from but as usual, just one will make the grade. Listen in to find out who or what!